As a mum of two and a pre-school manager, finding the right balance of indoor and outdoor play is always a big consideration in activity planning. 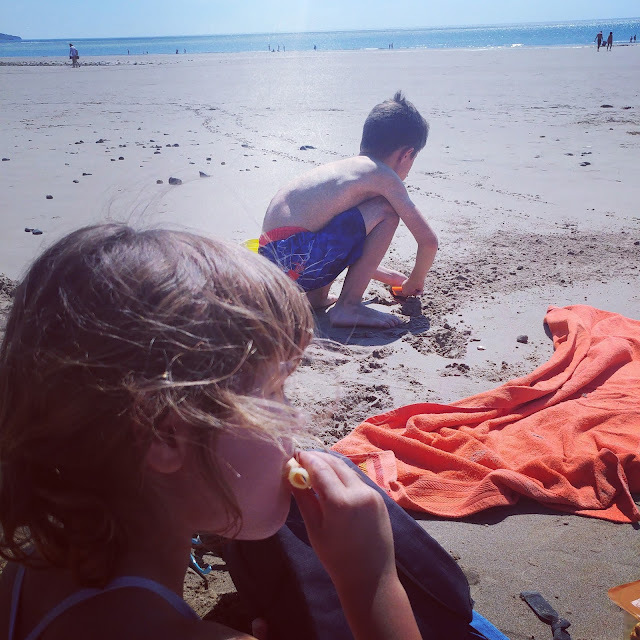 We are fast becoming a generation of tech addicts, parents included, when it is easy to allow the kid an extra hour on the games console, on the iPad or in front of the TV so we can get work done, have a quiet hour surfing through our social media channels, and as a blogger that is an easy habit to fall into. 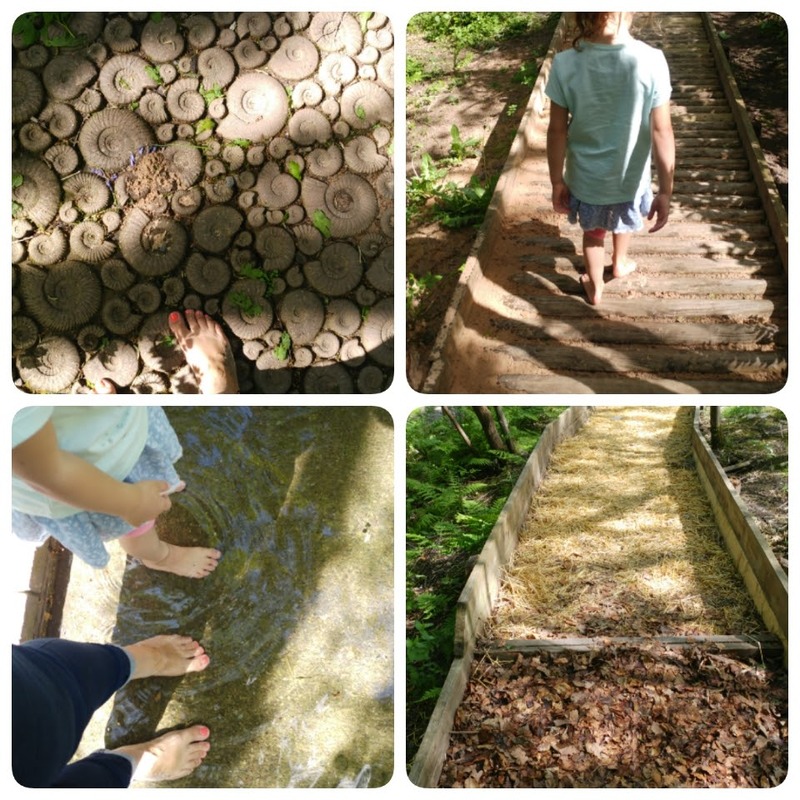 Outdoor play is so important for expanding children's knowledge of the world, sensory development, fine motor skills as well as the obvious physical development we would most associate with it. Children learn to explore and create, discover nature, and look at life cycles of plants and bugs. Many people are recognising the need to encourage children to get out and to get active, companies are putting a lot of time and effort into providing outdoor play equipment that kids will enjoy and use time and again and be effective in keeping them physically active, working closely with schools and community groups to provide this equipment. One such company is ESP Play, they have done their research and have created equipment to combat the increased lack of physical activity in schools and helped train teachers to implement their methods and getting the best out of the equipment and play environments they create. 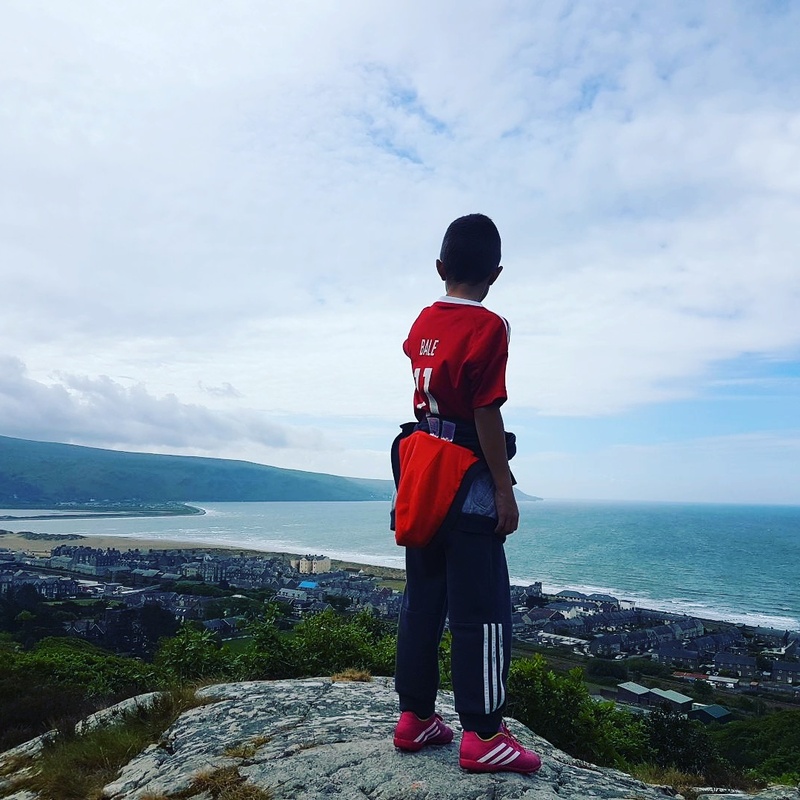 As a parent i am lucky i have very active, outdoor loving children, i do credit this to Dad, who takes them on all sorts of adventures, they will jump on and off the train to explore the local area, hike up mountains and generally explore our surroundings, and as he is the slightly more carefree he allows them to take risks and create fun! such as using the skateboard to go down the slide! We are incredibly lucky to live between the mountains and the sea so have so much on our doorstep to explore an use, days playing footy on the beach, hiking up the mountain, boat rides up the estuary, it really is endless. The knowledge the children have developed by exploring nature and going on adventures is amazing and priceless, something that cannot be taught in a classroom. When it comes to being an education provider for the early years it is becoming increasingly important to include outdoor play in our session planning and create opportunities for the children to develop skills and knowledge by having access to outdoor areas. One of the most obvious elements is having equipment to encourage physical development, equipment such as slides, scooters, cars, footballs, but then there are areas like mud and water play, we love the mud kitchen! areas we grow plants and look at insects, chalkboards to encourage pre-writing skills, basically whatever we do indoors we try to recreate outdoors. Our children will soon be teenagers that we will have little chance of dragging out of their rooms, so lets get them active now and teach them good habits and benefits of being outdoors so they develop an interest in the word around them and being active.